Jump on the band wagon and buy buy buy my book…then buy the first two books in the trilogy! 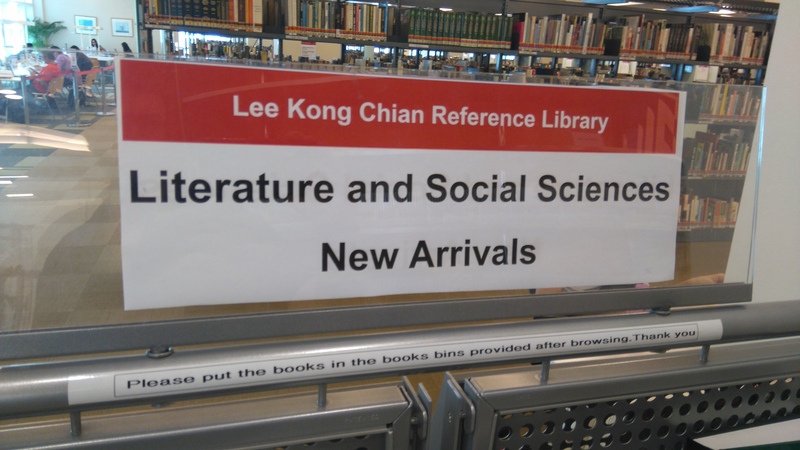 Spotted on the shelf…buy all three and experience the trilogy as it was meant to be read! 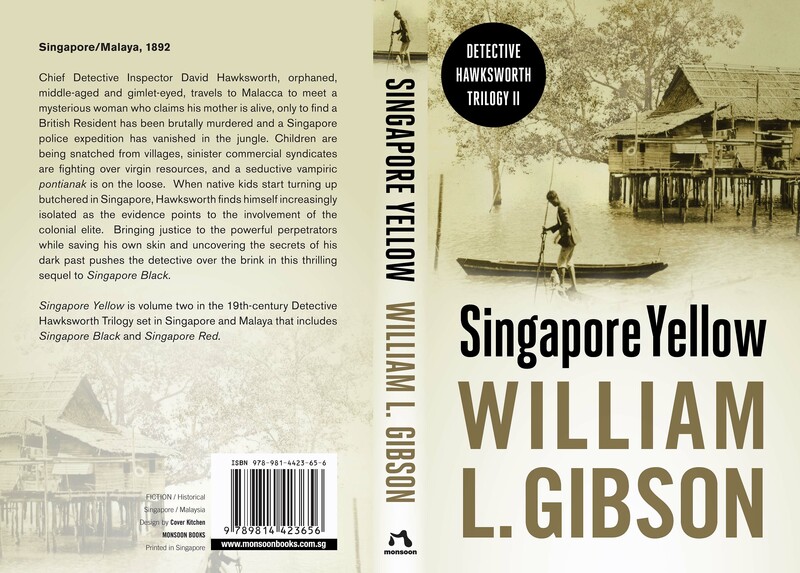 The publisher of my hard-boiled Malaya trilogy, Monsoon Books, published an interiview with me on their website awhile back and I only now realized it! Singapore Red spotted at Changi Airport! 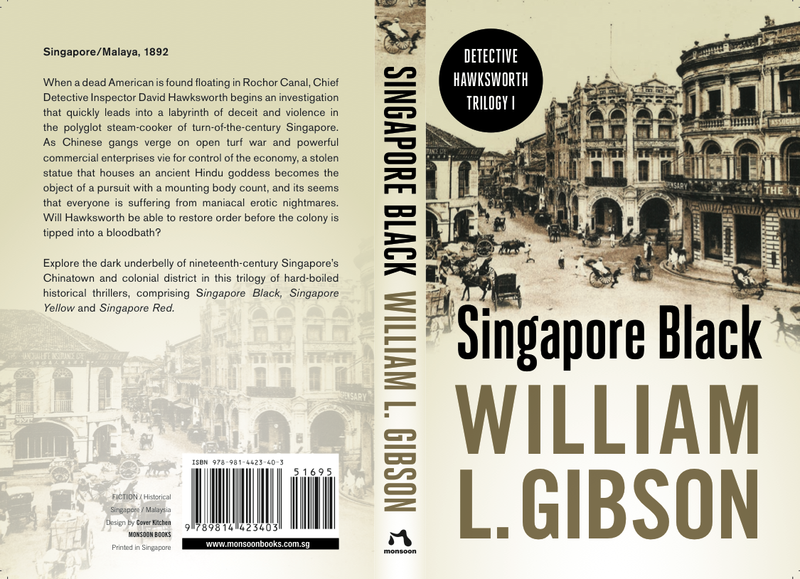 Singapore Red, the final novel in my hard-boiled Malaya trilogy, will be available soon from Monsoon Books! Meanwhile, you can pre-order this amazing novel today…which would be a wise choice, as there may not be a tomorrow. 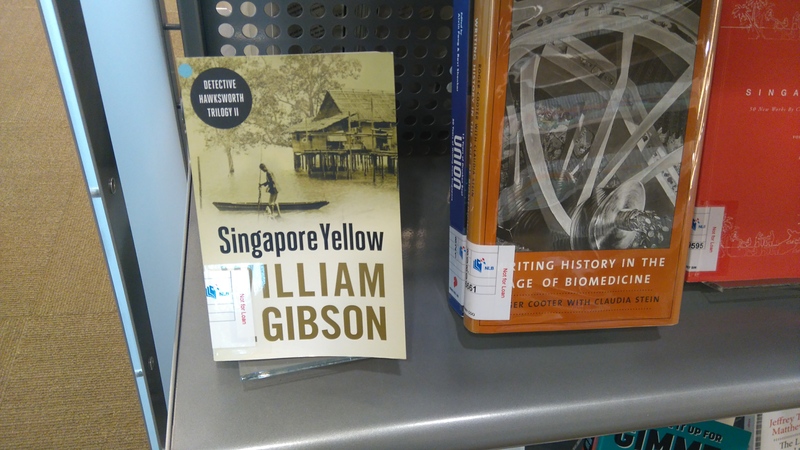 While you’re at it, order Singapore Black and Singapore Yellow, too! Just in time for lunar new year, the final thrilling installment in my hard-boiled Malaya trilogy is going to press! It will be available very soon from Monsoon Books…standby for excerpts, links and reviews and more!